we prefer to repair the existing frame in situ. However, depending on the level of rot or general deterioration, in many cases it is often more viable to take the window out and refurbish at workshop level. 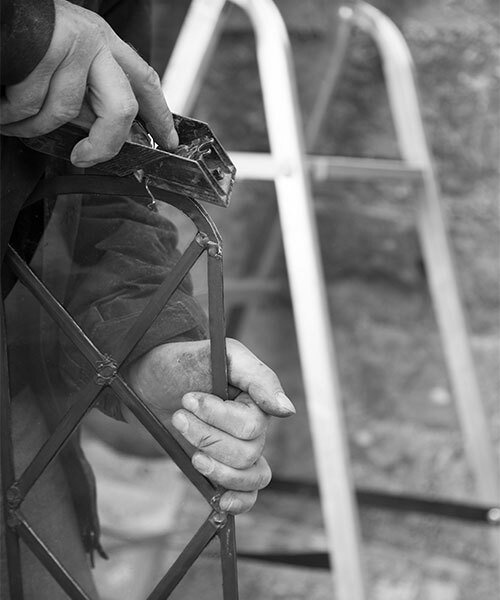 We will make an expert assessment of every case and decide on the individual best course of action.Your local Traditional Glazing company with a complete range of quality products and a personal service second to none. Natural lime mortar has been used in brick and stone construction for centuries. It is a traditional material that is aesthetically pleasing. 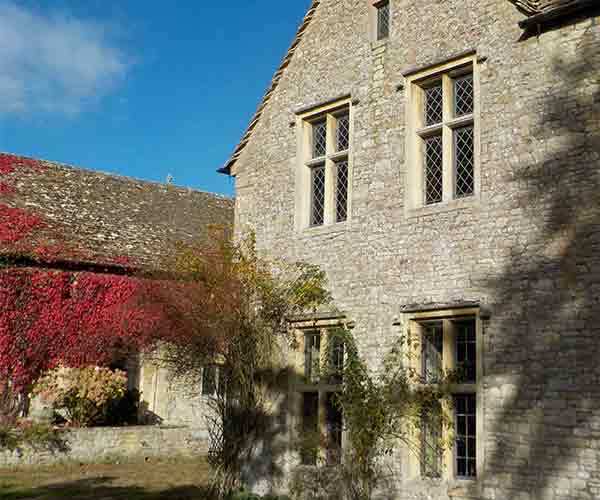 It is suitable for repair & renovation work on historic listed buildings. It is more flexible than modern cement and is less prone to cracking. It is softer than modern cement. It lets walls breathe by absorbing and evaporating moisture from masonry. This helps protect surrounding stone & brick from salt and frost damage. 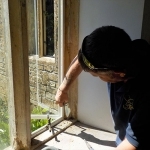 Glasswood specialise in repairs and restoration of Historic windows. This work varies with each project. It might simply be a few broken panes that need replacing, a bowed window that needs flattening, or a complete re-build. We always strive to find glass that matches any broken pieces. Whatever restoration work we undertake, you can be assured that your window will be looking as good as when it was new and will last for many years to come after we have restored it. 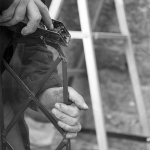 Making a traditional timber window to suit a period property is a complex process. There are many factors to consider. Firstly, windows were not ‘standard’ as they are today. Every window or door we manufacture is different. Consequently, in order to deliver a great product and service we have to pay extraordinary attention to detail. The Glasswood Window Workshop is a family owned and managed company. Customer service is very important to us. We value and rely on customer recommendations for new business. We understand that your contract is unique and have set ourselves service standards to ensure that we meet your precise needs. We want you to be as pleased with our purchasing and installation process, as you will be with the outstanding quality of our finished products. Our aim is to ensure that you will want to recommend us to others! At The Glasswood Window Workshop we know that what you need is a team of experts who will provide you with beautifully made, thermally efficient windows and doors that will work perfectly for 40 years or more. Excellence and attention to detail extends beyond the windows and doors we make and into everything we do. We believe that windows and doors are a very important feature in any house and that they must be totally in keeping with the architectural style of the building to ensure that they enhance both the look and the value of your home. We recognise that windows and doors must be installed efficiently with both consideration and the minimum of disruption. There are many people who can install a window or door for you less expensively. Our aim is to ensure that our product and service remains that of the market leader. At The Glasswood Windows Workshop we believe that the quality of the installation process is just as important to you as the quality of the doors and windows we make. Together with our after sales service we aim to deliver to you a very elegant product together with a service that none can better. As a family firm we rely on customer recommendations and repeat business for future work. We see you not just as a customer but a friend of our business. We appreciate however, that with a 10 year guarantee on our new windows, it may be sometime before we meet again.